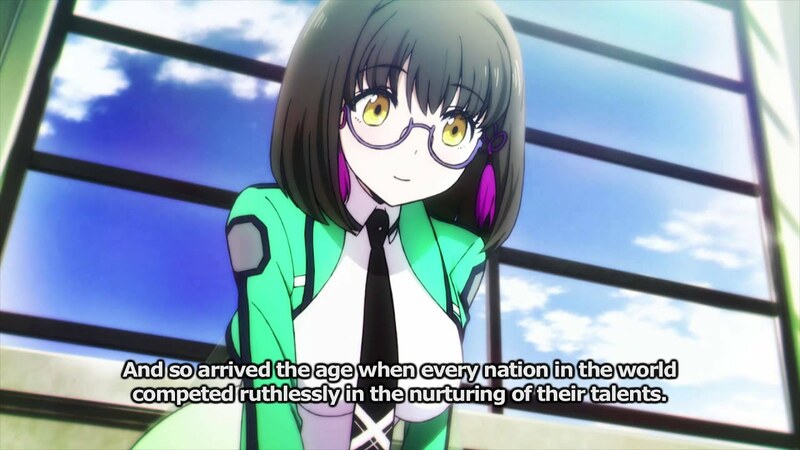 Mahouka Koukou no Rettousei - traile. The highly-anticipated anime series, The Irregular at Magic High School is coming this April! Adapted from a popular light novel series by author Tsutomu Sato comes a world where magic and science are combined!